VPGC was incorporated in the summer of 2004. 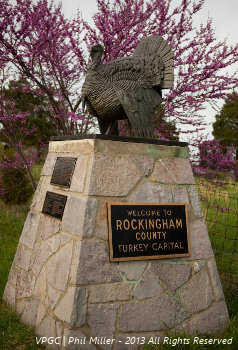 However, the farmers that make up the cooperative have been growing turkeys for decades. From the farm to the finished product, VPGC is committed to producing an exceptional product. We are an organization that is committed to our community in everything we do. We buy locally when we can, support various community projects through both financial and human resources, and we work to grow our business so that our farmers can contribute to the agriculture base that is the foundation of the community in which we live. © 2011 Virginia Poultry Growers Cooperative, Inc.